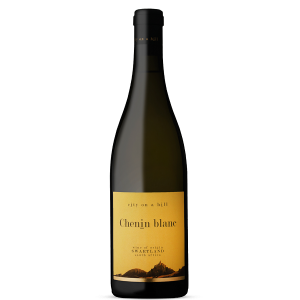 This is 100% Chenin Blanc, from a dry-land, bush vine vineyard planted in 1961 and farmed organically. The vineyard is on soils that lie adjacent to a river and provide water throughout the growing season which was of particular importance during this very dry vintage. Hand harvested and whole bunch pressed. Fermented in 2000L Stainless Steel tanks. Maturation in 2 x 3500L Foudre and a 2000L Stainless tank. No yeast (or other) inoculation or additives apart from a small amount of SO2 shortly before bottling. Ambient fermentation (the juice/ wine is not cooled). 100% malolactic fermentation. A clarifying filtration was done, not fined. 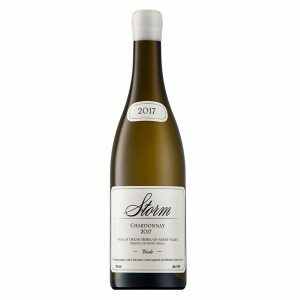 The result of all of this is a light and pleasing wine with great structure. 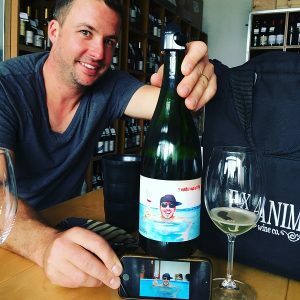 At an alcohol level of 11.5% this is the wine you can drink all summer long. “Baby Bandito is a project we started in 2015. 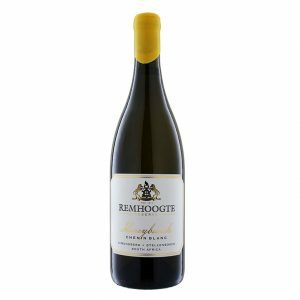 We wanted to work with vineyards that deliver wines that can be drunk young yet still “over deliver” in quality one would expect from our most affordable wine. There was a heavy influence from street artists (the good ones, not just your drunk student defacing someone’s wall, unless it was good) in the labels and the idea of a “series” using different and bright colours. 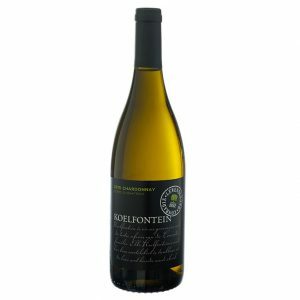 The names of the wines come from expressions that we use as if giving encouragement to a child. 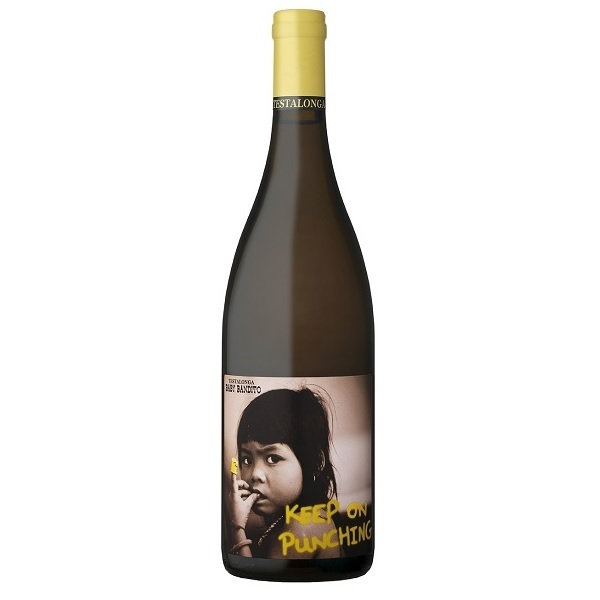 “Keep on Punching” is an expression my good friend and hockey mate, Dr Lyal White (photographer of King of Grapes label), used to always say when the going got tough: “Keep on punching, the head will fall”.